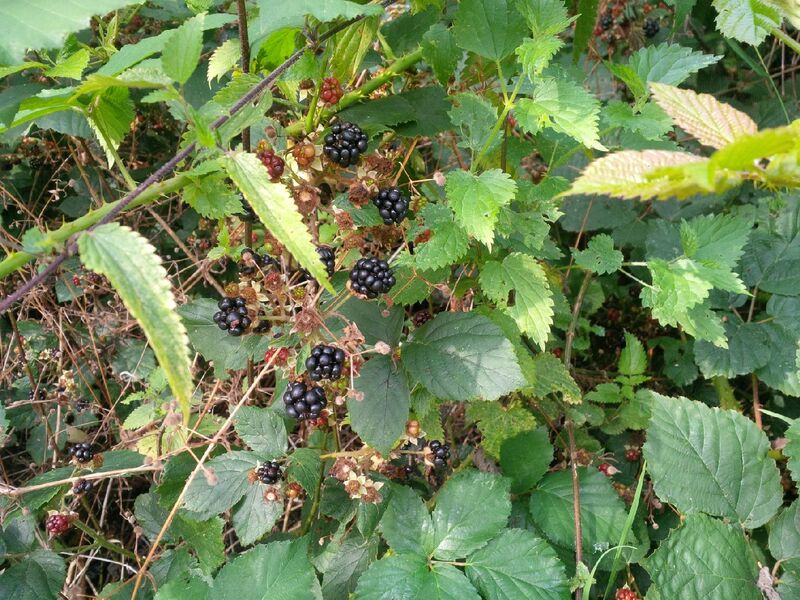 Post by Luca: As it reaches Autumn millions of blackberries appear as if out of nowhere. However, people just ignore them! Picking blackberries is so fun and is an old-fashioned summer activity. – Only pick squashy black blackberries otherwise they aren’t ripe. – Don’t pick blackberries below knee height in case dogs have wee’d on them!!! – Tarts/ pies/ crumbles – add a bit of apple to liven it up and some sugar. 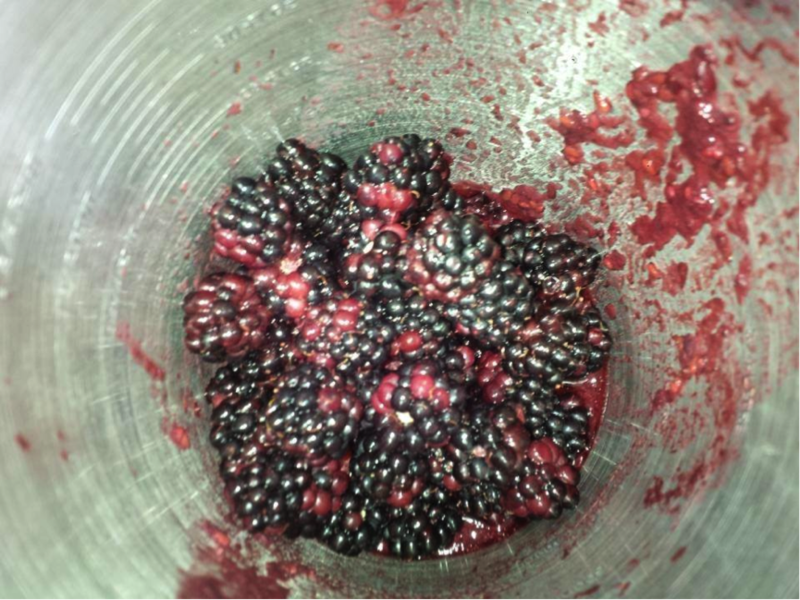 – Smoothies/ juices – squash the blackberries then add yoghurt for a smoothie/ water for juice. We’ve been out and about walking much more since we got a puppy in April and on our walks we started spotting blackberries ready and ripe for picking as early as the end of July. We’ve had bags and bags full and Luca and other children who’ve been on walks with us have had great fun picking out the best ones. We’ve made a gorgeous berry smoothie with Greek yoghurt and milk, compotes and a tart. All very easy ways to use them up and (mostly) quite healthy too. You don’t have to venture to the countryside to spot them – they can often be found in brambly hedges in urban green spaces too. As Luca said there are often nettles and prickly twigs around where you pick them so it’s worth wearing thick, long trousers such as jeans if this bothers you! And don’t forget some secure Tupperware type boxes or food bags to collect and store them in. Luca on TV and all because of this blog!